Wherever you go, take your luggage game up a gear with the stylish MINI Two-Tone Traveler Bag. 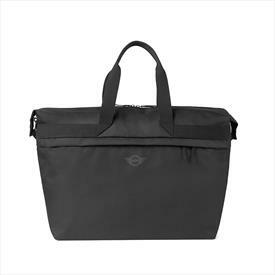 The bag has a crisp design that fuses form with exceptional functionality. Inside the zippered main compartment, there’s a detachable, transparent zip pouch for liquids or other personal belongings that need to be accessed easily. Webbing on the top of the bag folds into handles for easy portability, or use the adjustable and detachable shoulder strap. 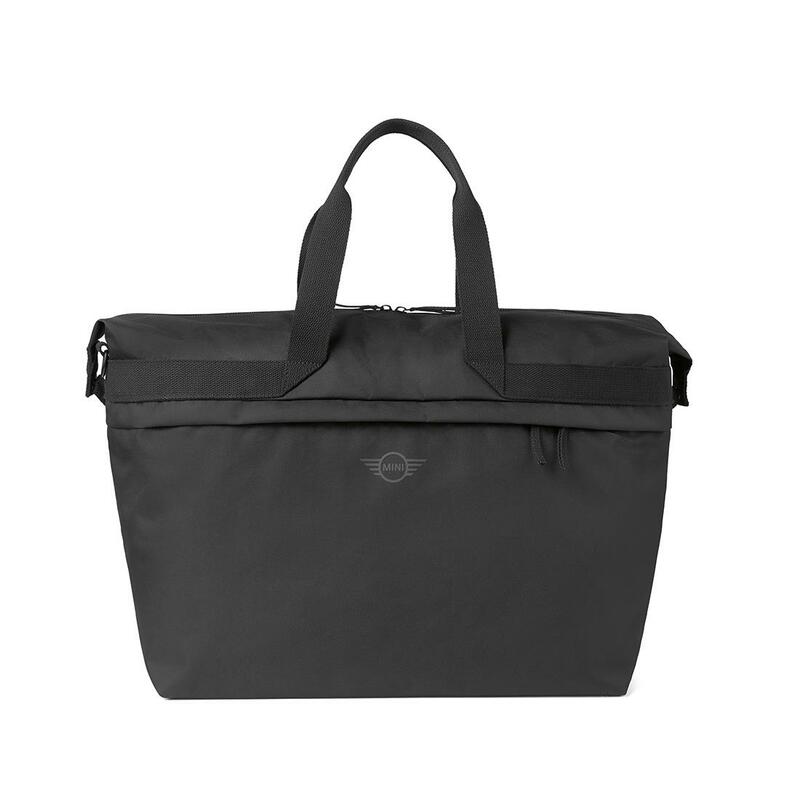 A tonal MINI Wing Logo rubber print embellishes the front of the bag.